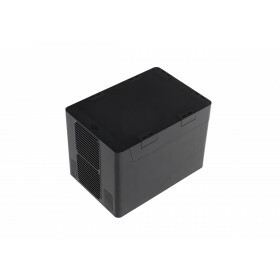 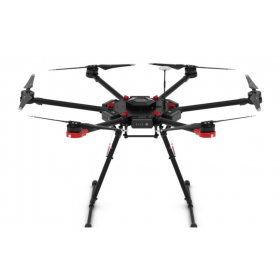 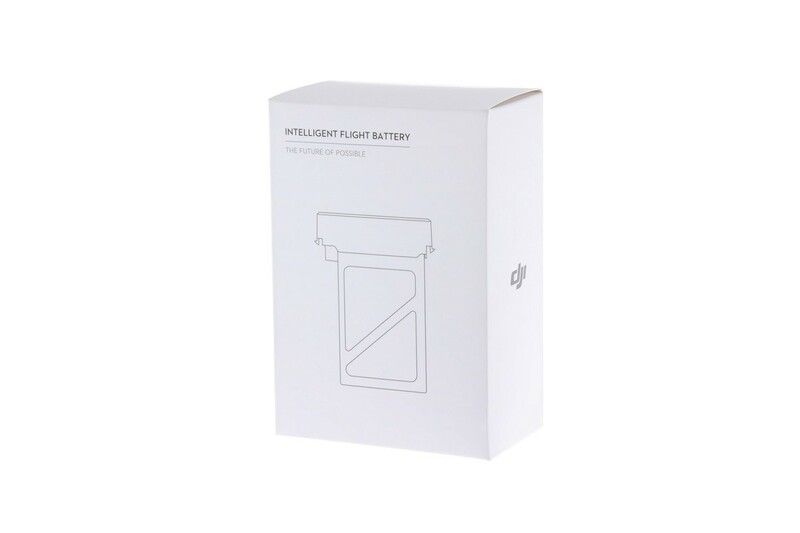 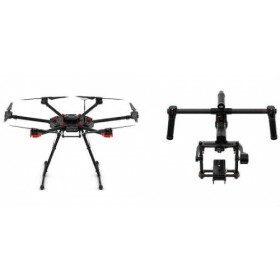 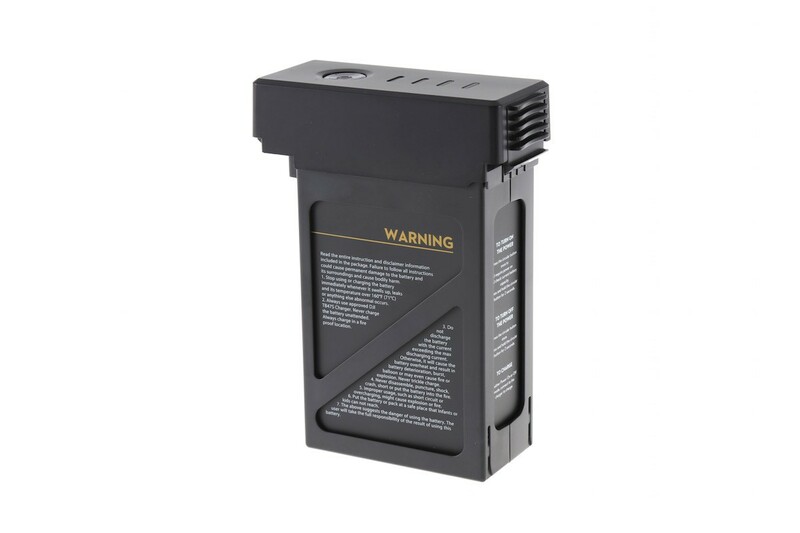 This DJI Matrice 600 4500mAh, 22.2V battery comes with charge and discharge management. 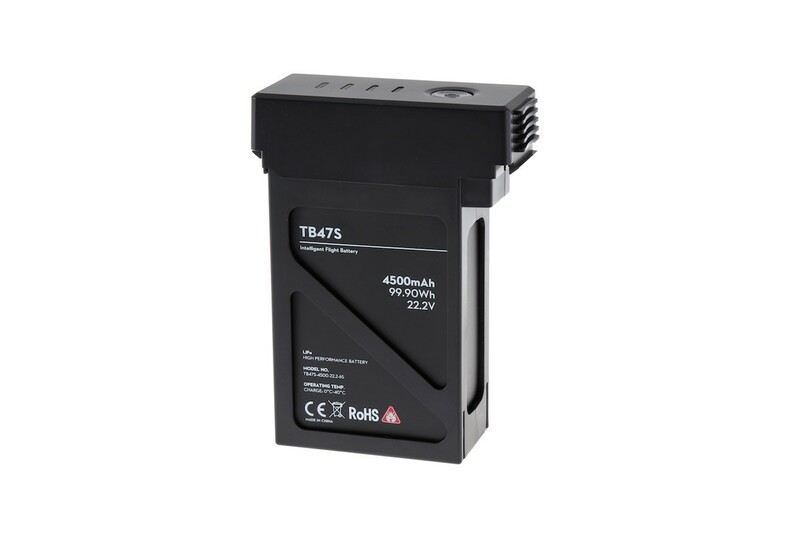 New and powerful embedded battery cells provide power to the aircraft during flight. 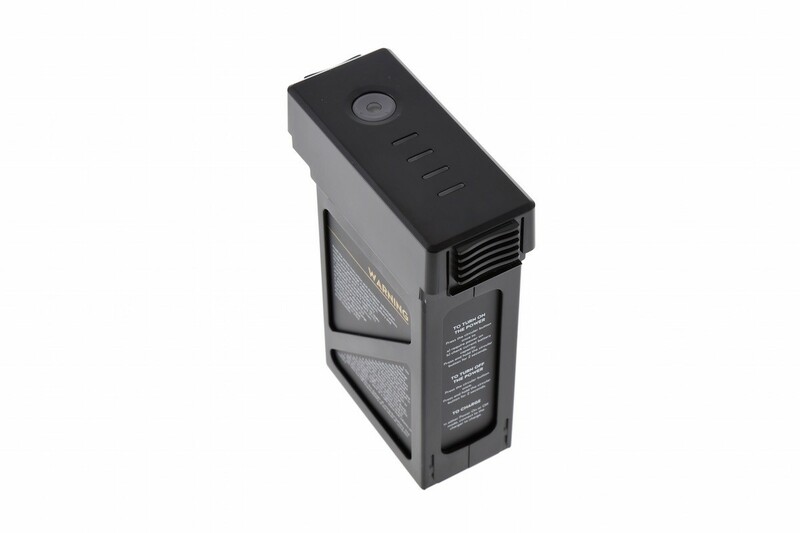 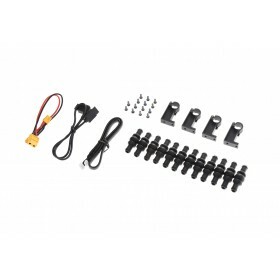 Charge using the DJI standard charger or battery charging hub.